Miroku Mk38 Grade 5 Trap with fixed combe stock and fixed choke 32" barrels 3/4 & Full. 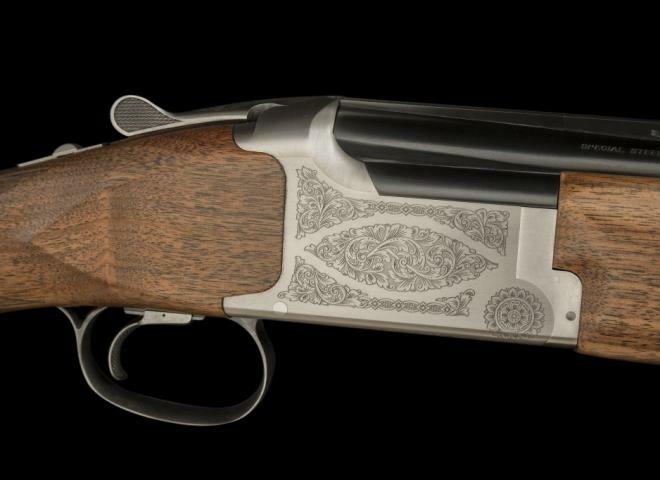 We currently have running numbers in stock, Fantastic value guns in singles and pairs. 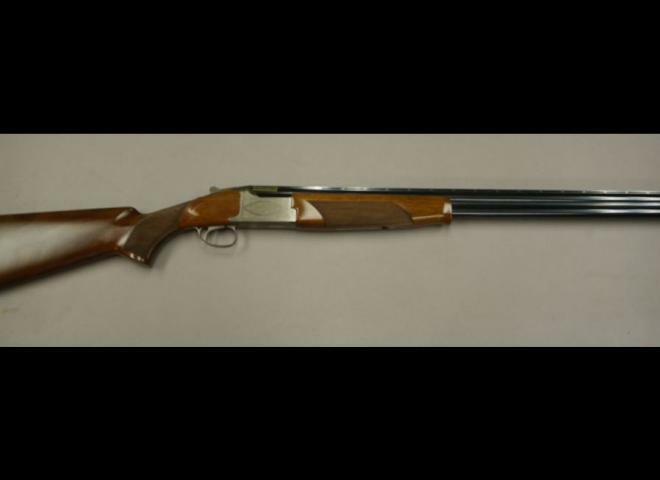 Miroku 500E box lock ejector game gun, this gun has some marks on the wood and barrels, but is a nice little game gun with a colour case hardened action. The stock shows some nice grain.